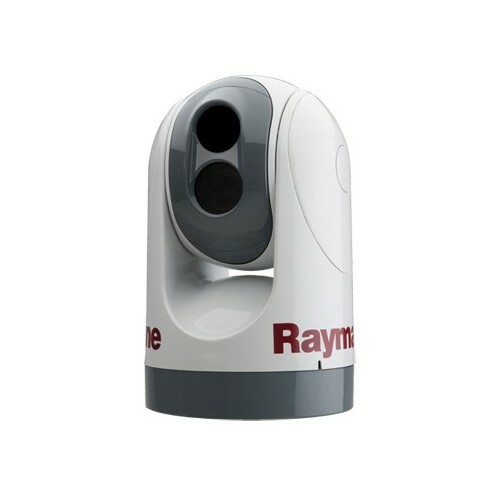 The Raymarine T400 Thermal Camera Pack with Joystick, 320 x 240 Sensor Resolution, 9 Hz Refresh Rate, 19 mm Focal Length, 24° Field of View. Dual sensors-thermal camera plus a lowlight video camera. FLIR’s superior thermal imaging technology. Simple. By buying this product you can collect up to 1389 Citimarine points. Your cart will total 1389 points that will be converted into a voucher of $138.90 towards your next purchase! Must be logged in to collect points.